​The fees include: tuition, exam fees, electronic library fees, accommodation for the dates of the fieldschool, lunch Monday-Friday, 50% discount bus passes, 2 organised excursions. You can earn university credits: For credit enquiries contact us with details from your faculty, supervisor and/or school in general. 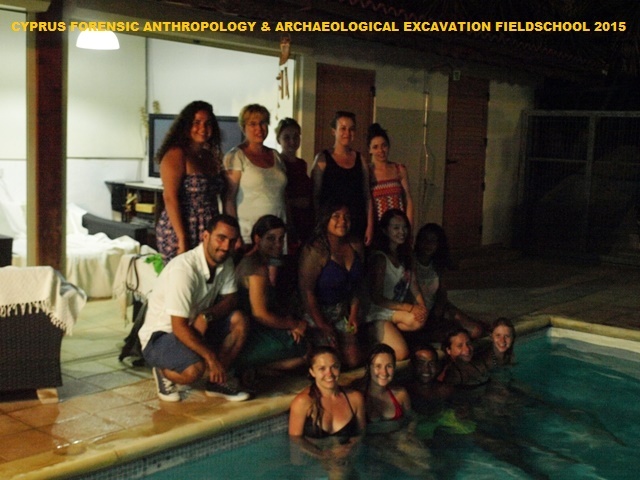 ​The fieldschool offers a practical experience in the excavation and post-excavation analysis of skeletons from contemporary settings. The project aims in the recovery, repatriation or reburial of skeletal remains excavated during the recycling process of old graves in two fully operating cemeteries. Each individual exhumed is treated according to scientific standards adhering to the existing local, national and international SOP policies. This is a socially and culturally sensitive environment and the project is guided by a strong set of ethics and professional standards. 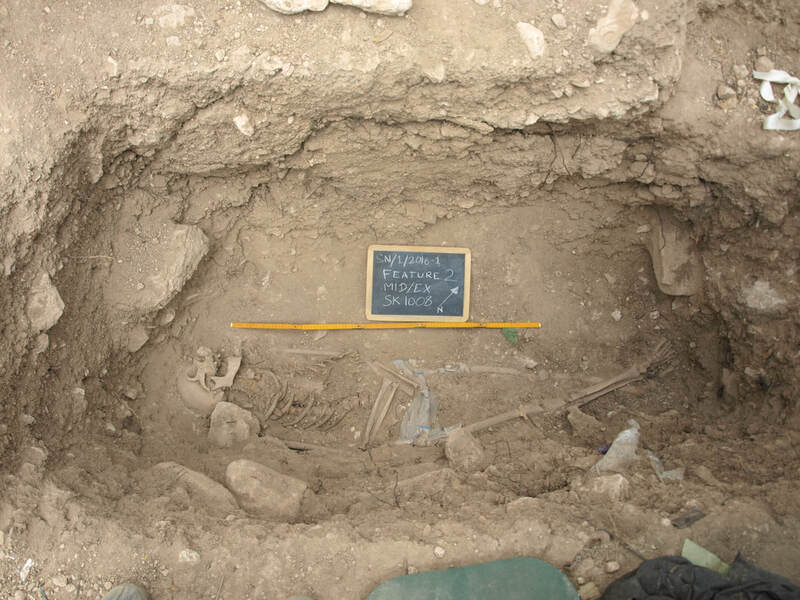 The fieldschool operates under strict working professional guidelines with preset deadlines for the repatriation and/or reburial of the exhumed individuals. 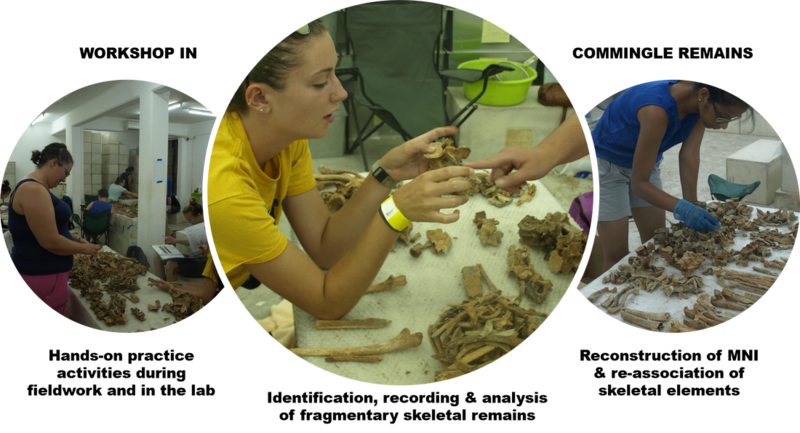 Within this live environment you will get a hands-on-experience in applying scientific methods relating to archaeology, forensic archaeology and forensic anthropology both in the field as well as the laboratory. 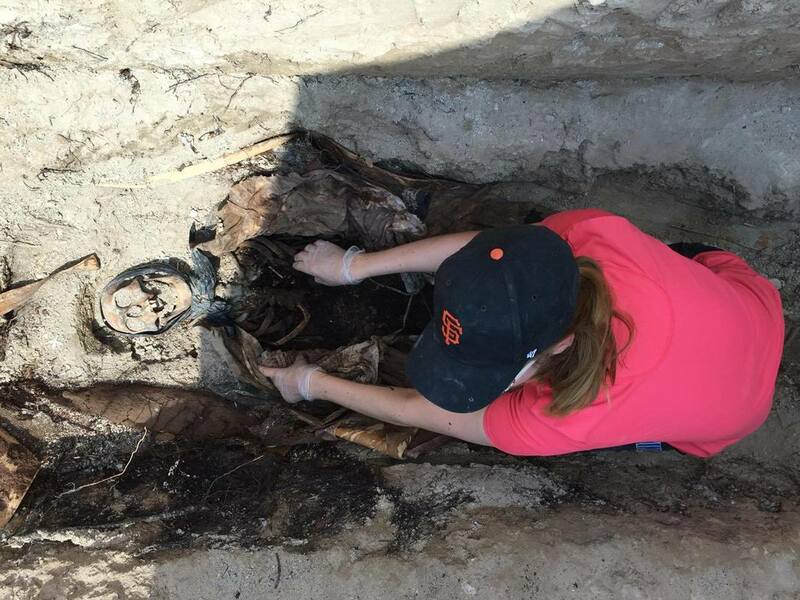 You will be taught how to follow protocol requirements associated with the excavation as well as rapid-exhumation of skeletal remains. 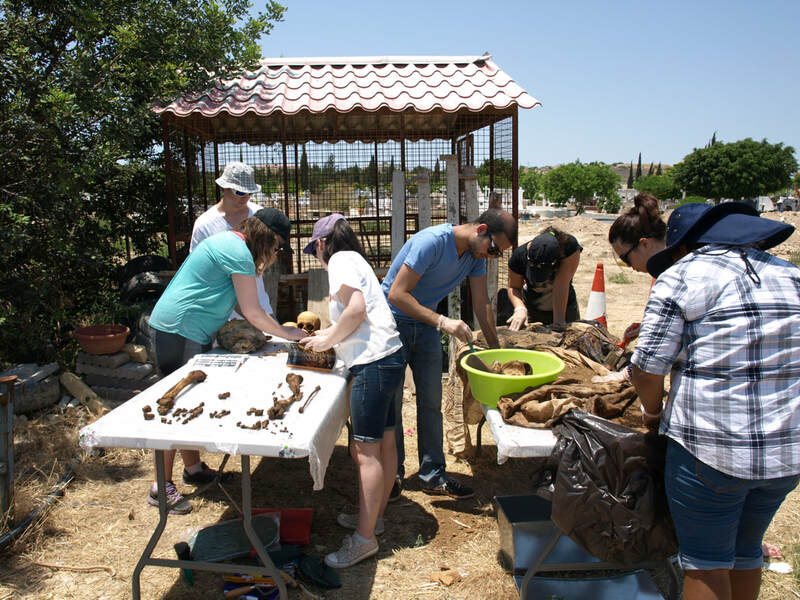 During post-excavation analysis you will work in teams to record, analyse and catalogue skeletons from the Cyprus Reference Research Collection (CRRC). The skeletal analysis aims in advance research objectives which aim in the development of identification standards for the cypriot population, but with overall regional applicability for the repatriation of those missing in action or died in armed conflict. The fieldschool is fully supervised by experienced staff (professional and academic) and it aims in the training of students or professionals who seek to learn how to work and handle human skeletal remains, or further advance their knowledge in doing so. 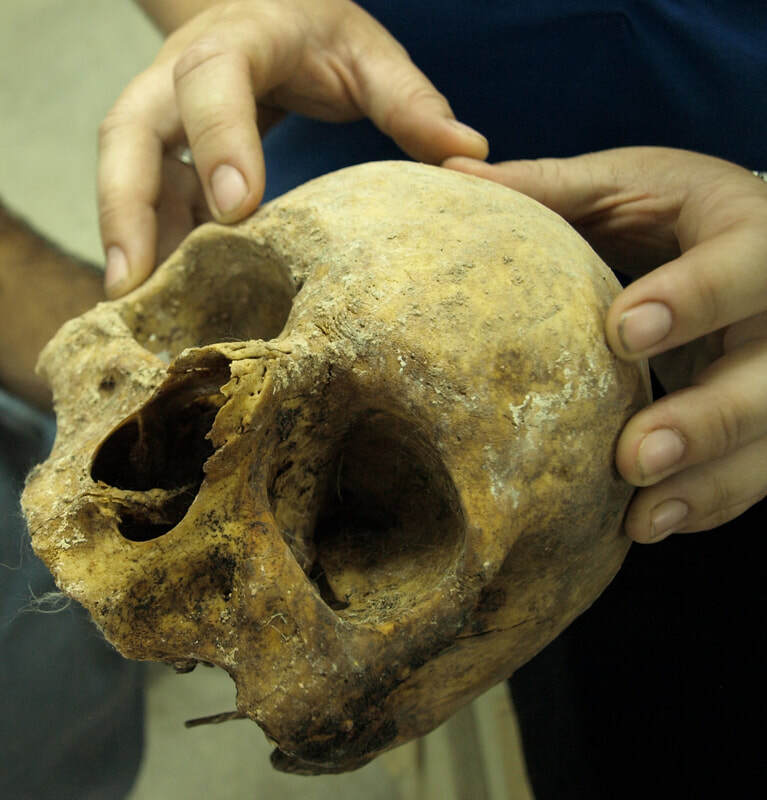 The knowledge gained here has direct application in Forensic Anthropology, Forensic Archaeology and Bioarchaeology. We encourage an interactive and easy-going learning process where the team of supervisors actively engage with the participants in order to mediate and communicate general and specific learning objectives. As a team we collectively work together to teach, train, tutor and guide each student in every step of the process. Through teaching and participation in real professional scenarios the students learn how to preserve and act ethically with all that concerns the recovery, excavation, study, identification and repatriation of human skeletal remains. We will teach you how to use context sheets and skeletal recording forms in the field. We will teach you field and laboratory post-excavation methods, how use an SOP and use skeletal recording forms in the lab. The program offers participants the opportunity to learn skeletal pathology through hands-on work with skeletal remains and on-going discussion and tutorials with the supervisors. Please register your interest for the fieldschool or request more information. We will get back to you within 2-5 working days.